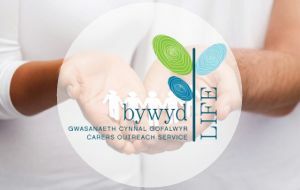 We are Carers Outreach Service. 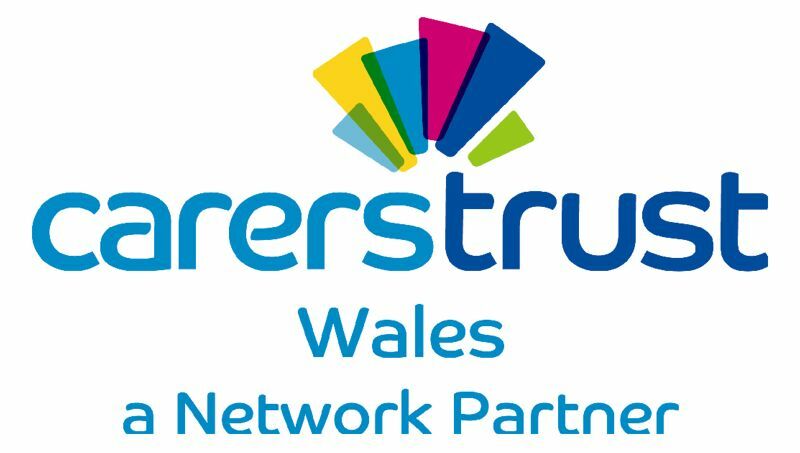 If you are an unpaid adult carer in North Wales then we can help and support you. 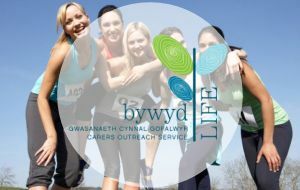 We are a registered charity and we provide support in Gwynedd, Conwy and Anglesey. 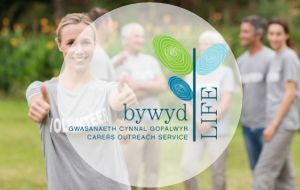 We recognise that each caring situation is unique and carers have many different needs. Our friendly and experienced team understand what it's like to be a carer and can help you to cope with your caring role.